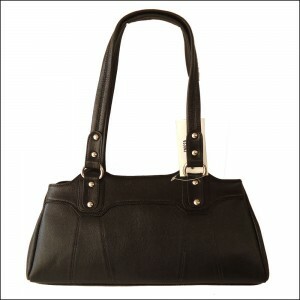 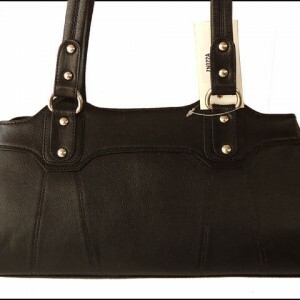 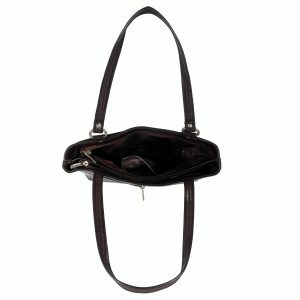 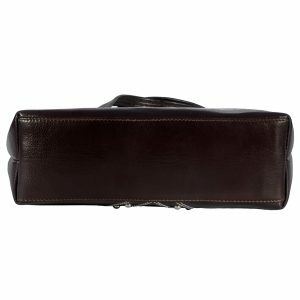 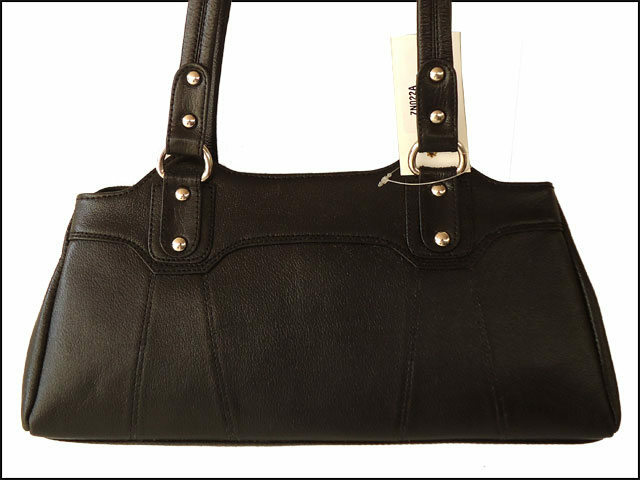 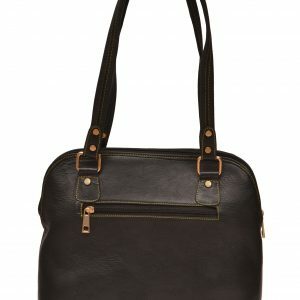 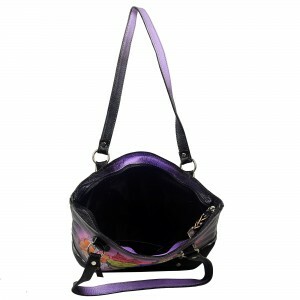 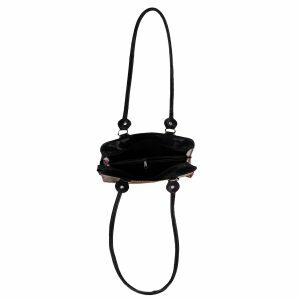 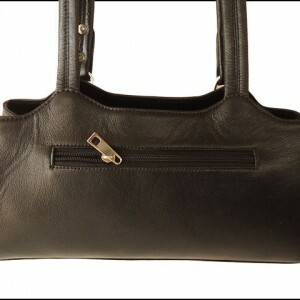 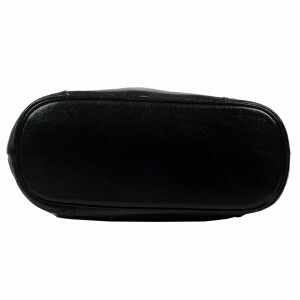 This is a medium sized, simple, black color, handmade ladies’ handbag / purse made from 100% genuine top grain cow leather. 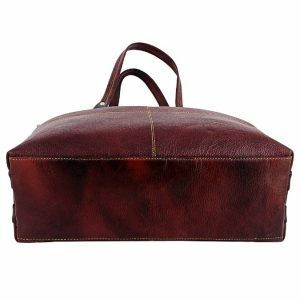 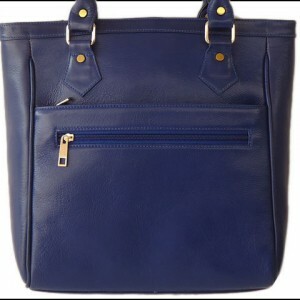 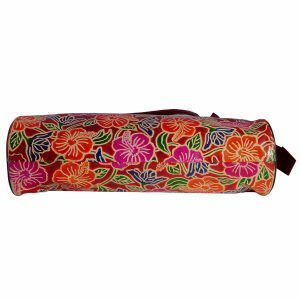 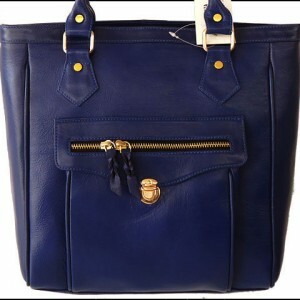 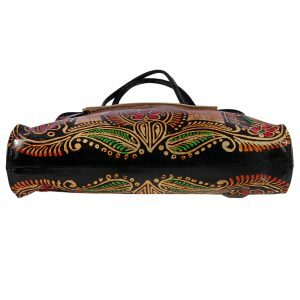 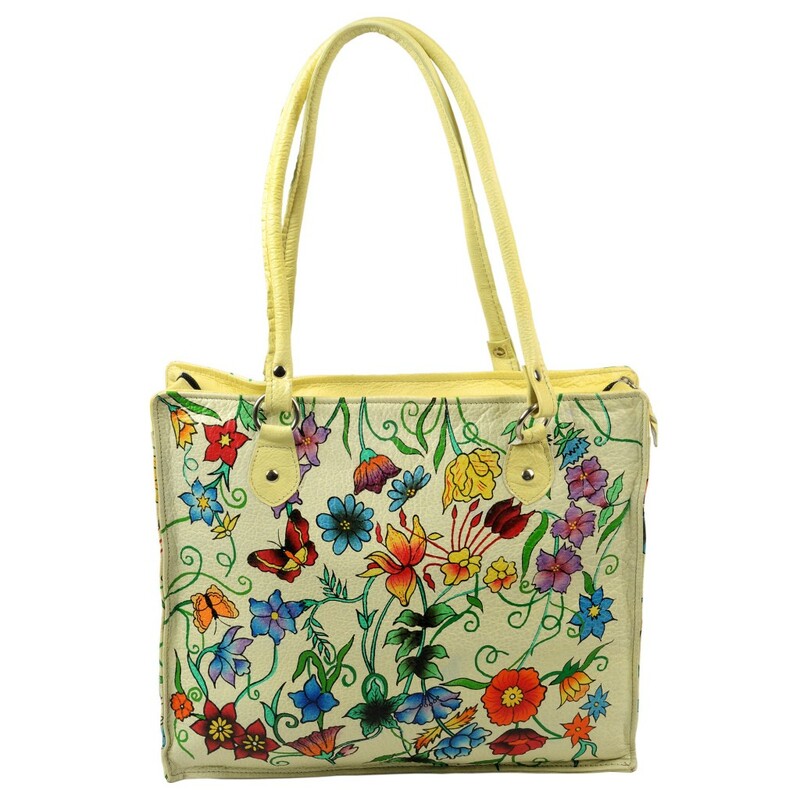 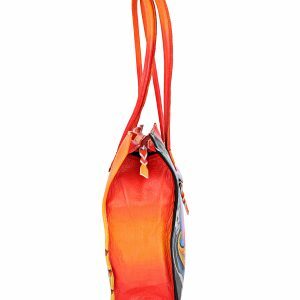 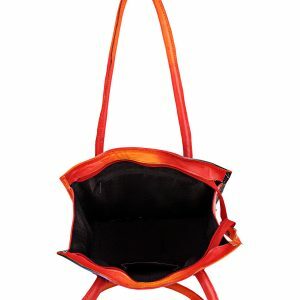 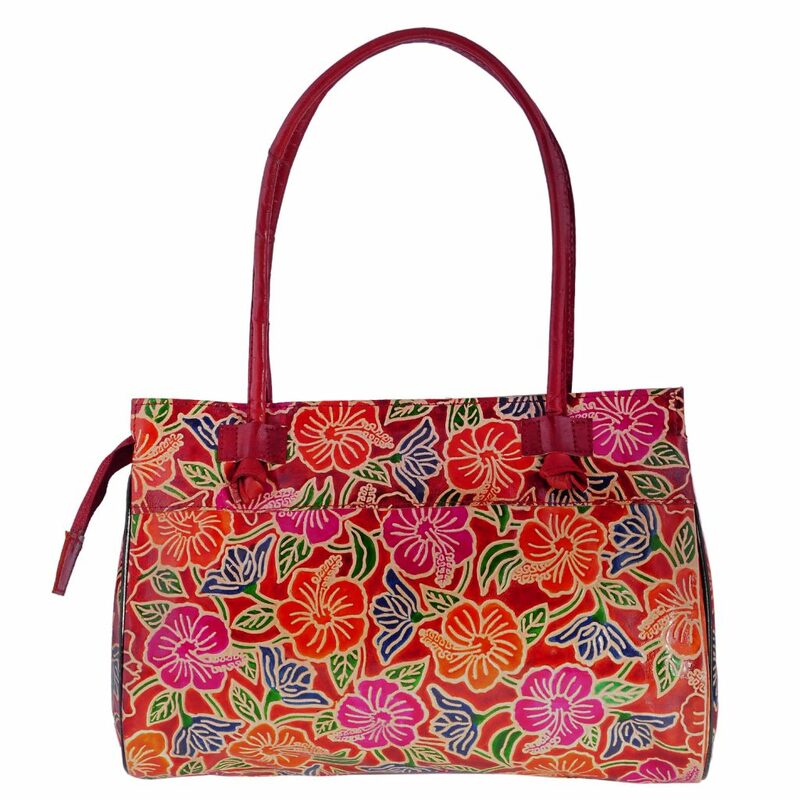 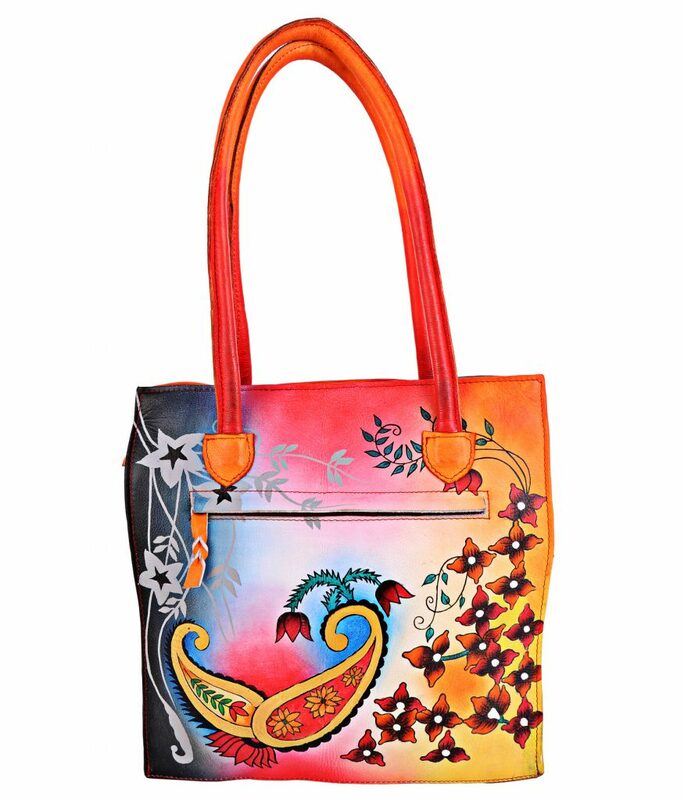 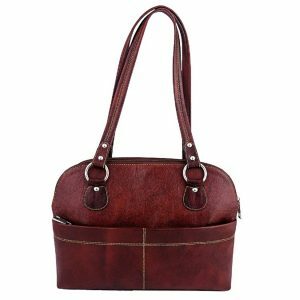 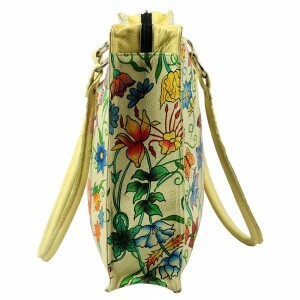 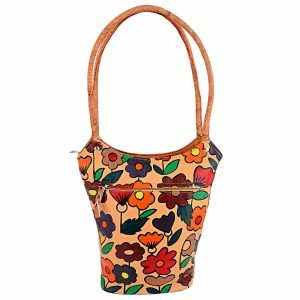 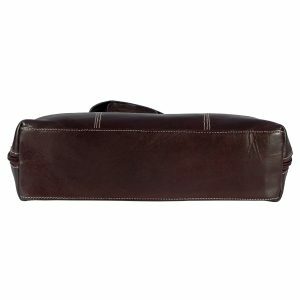 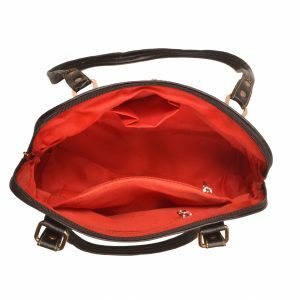 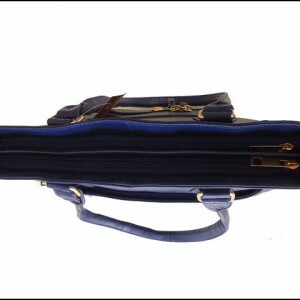 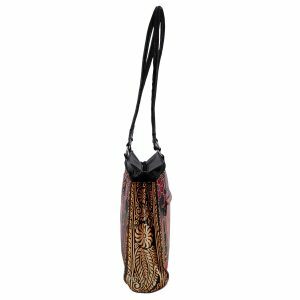 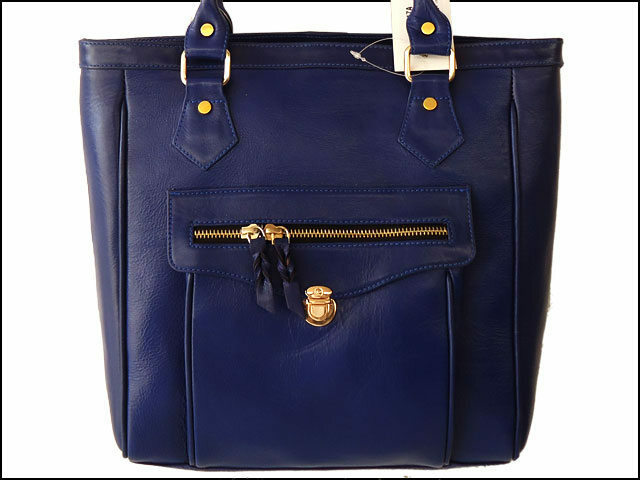 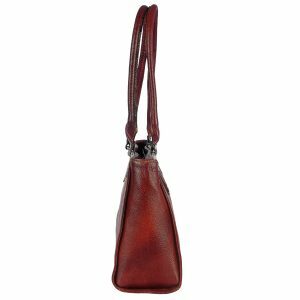 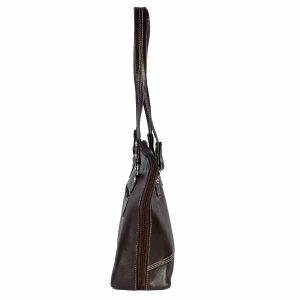 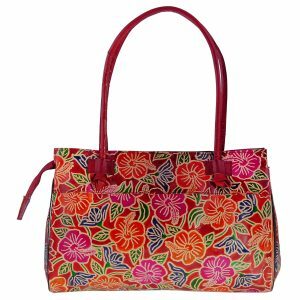 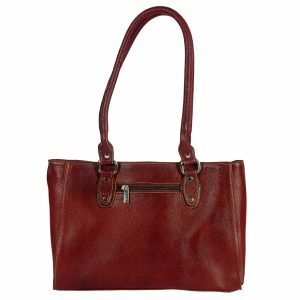 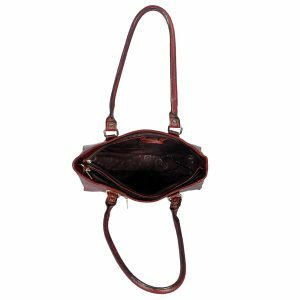 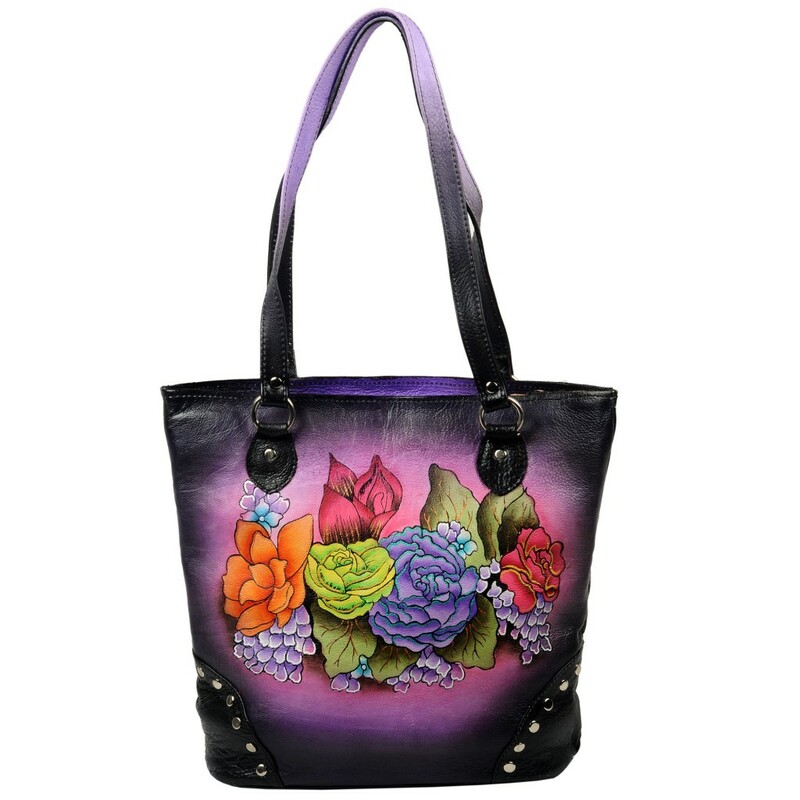 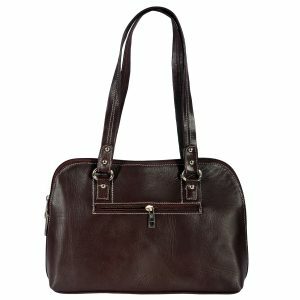 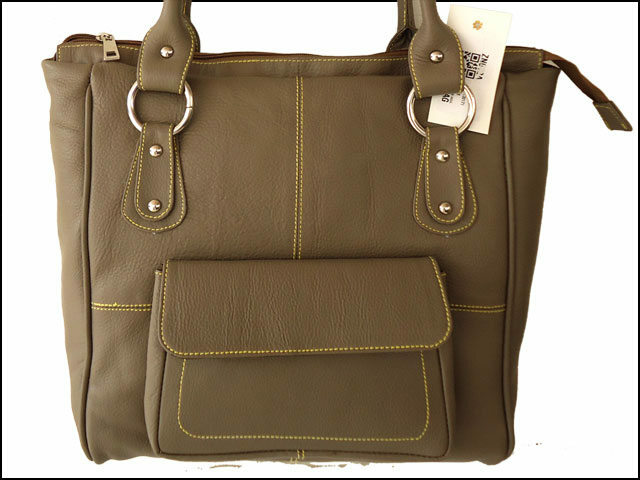 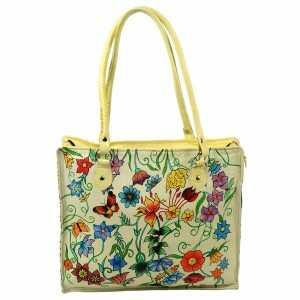 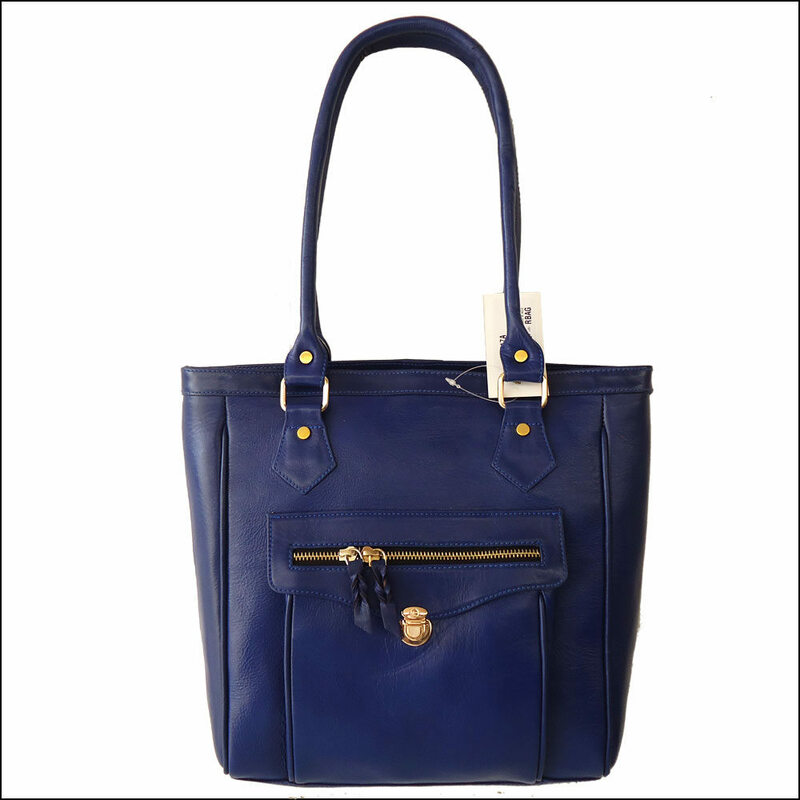 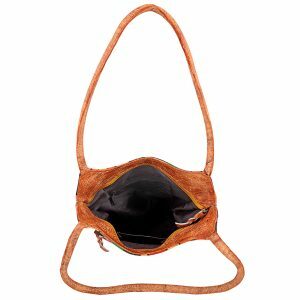 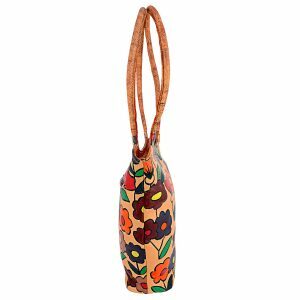 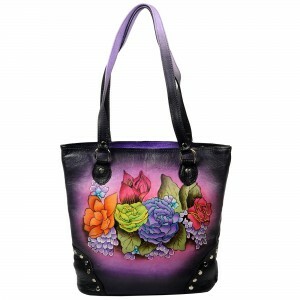 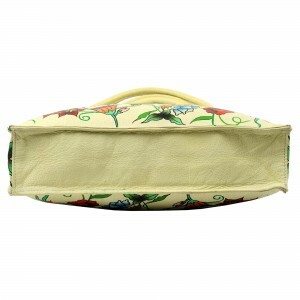 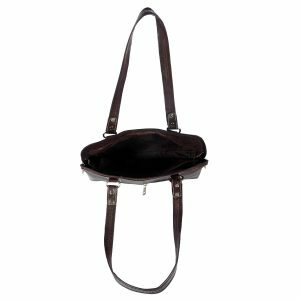 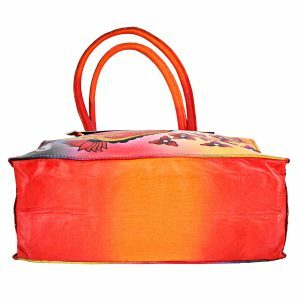 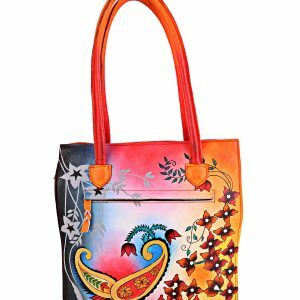 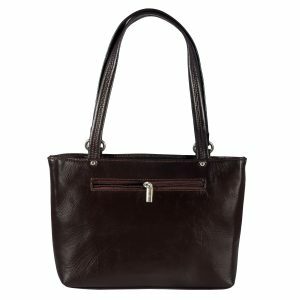 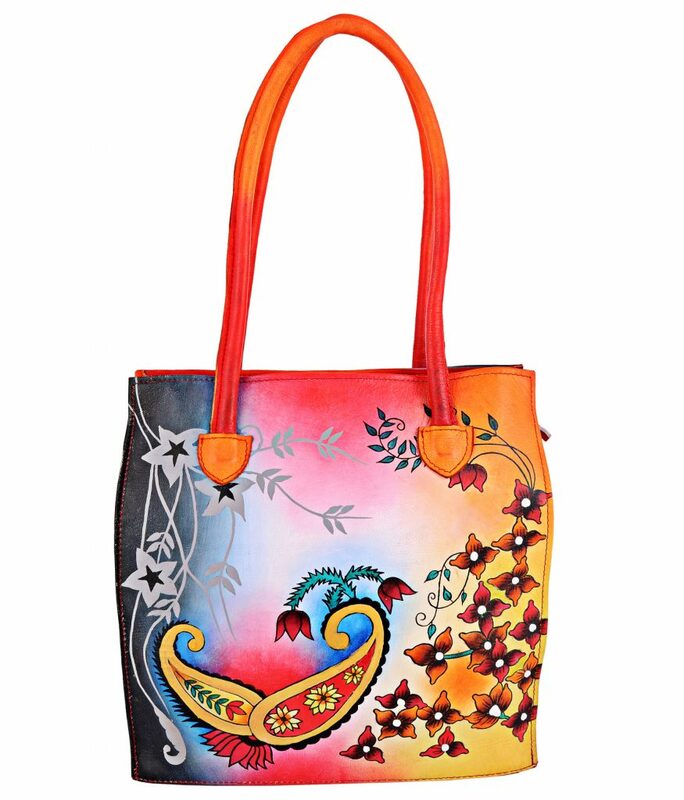 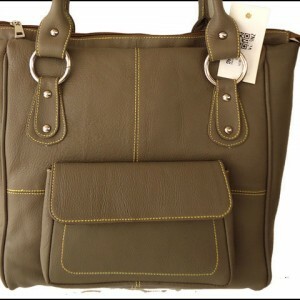 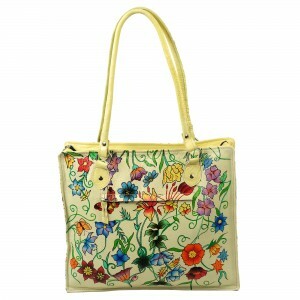 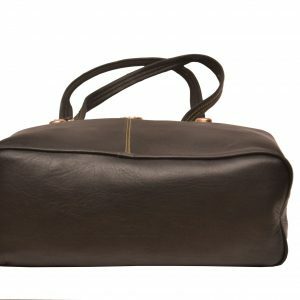 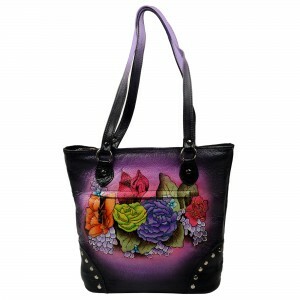 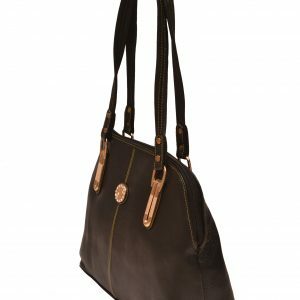 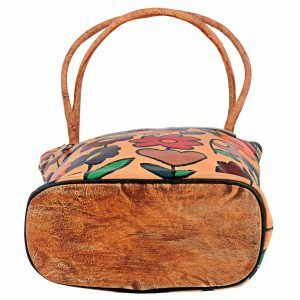 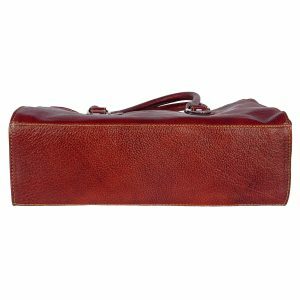 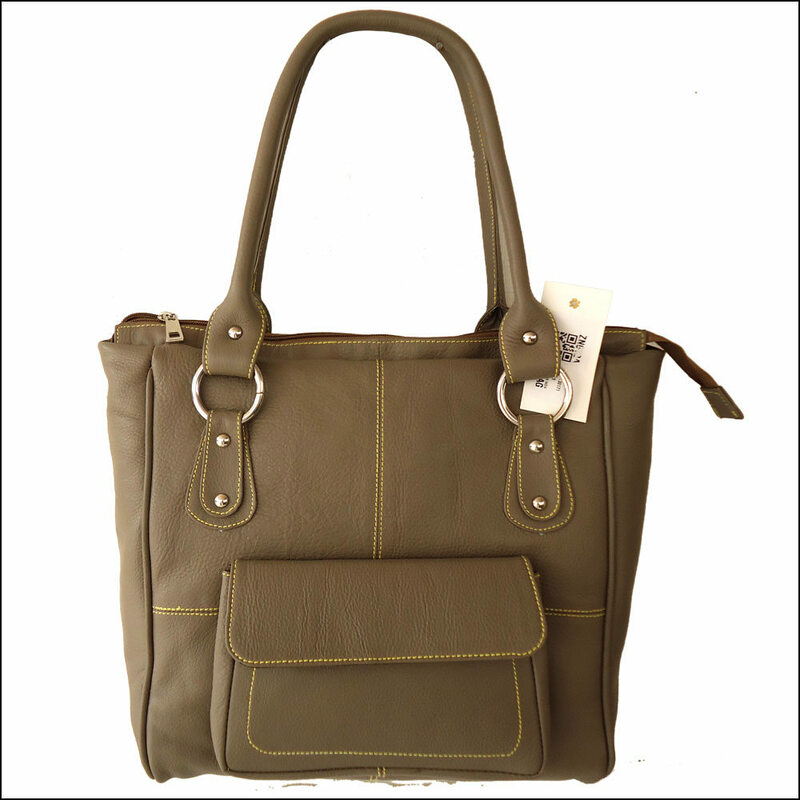 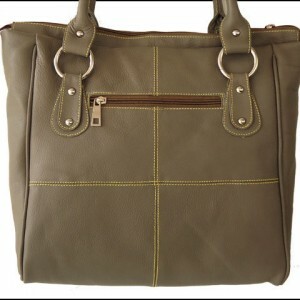 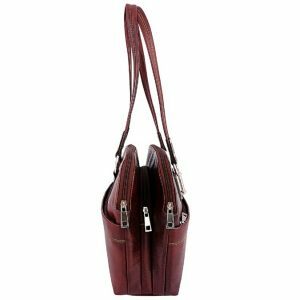 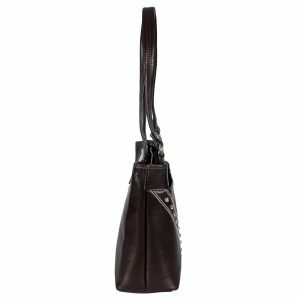 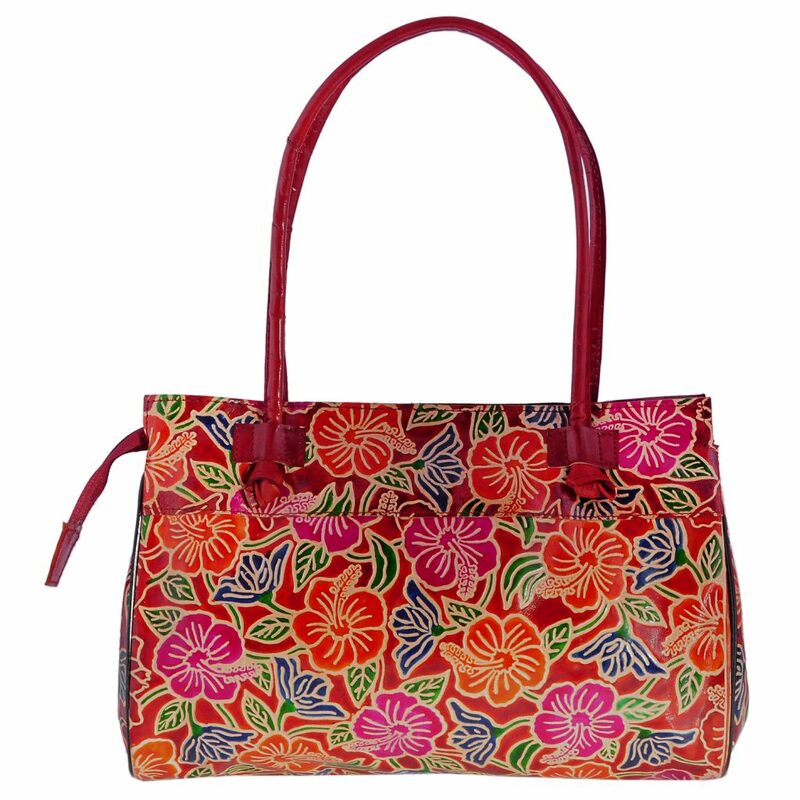 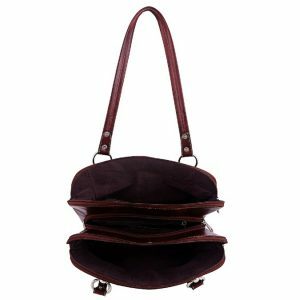 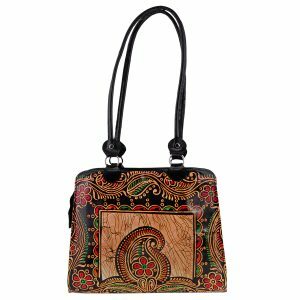 This elegant handmade Women's Shoulder Bag / Shopping Bag is made from 100% genuine full grain goat leather. 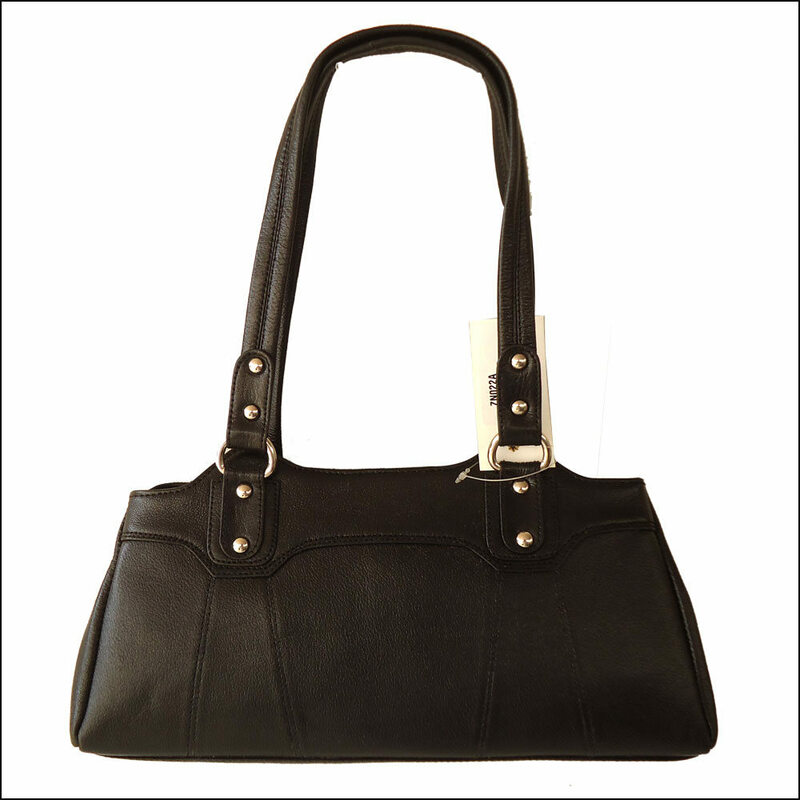 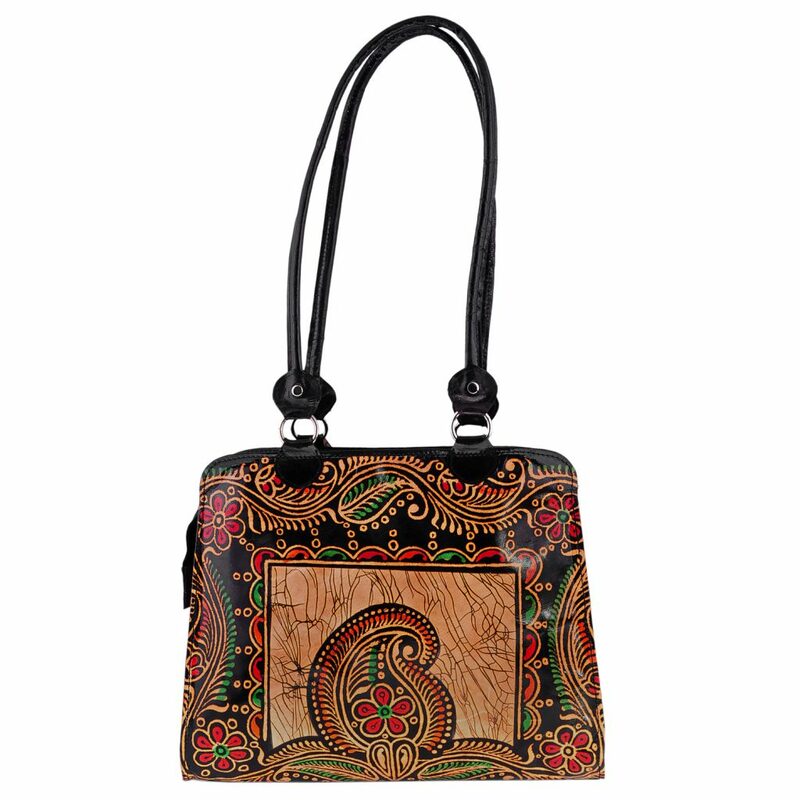 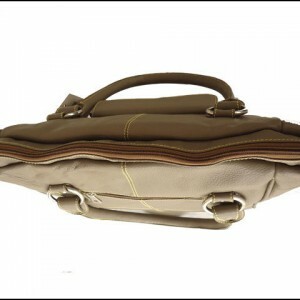 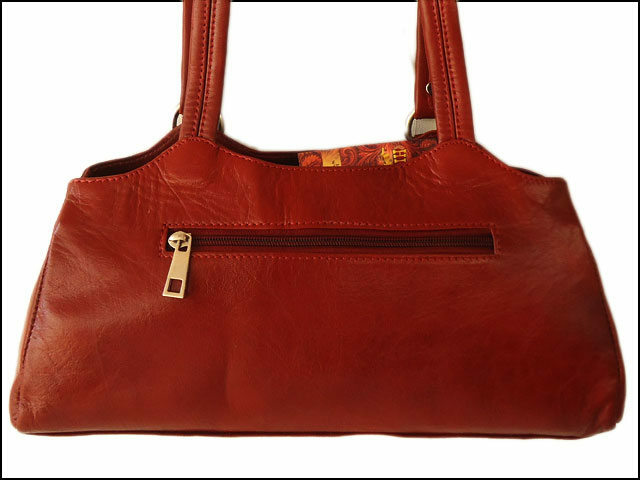 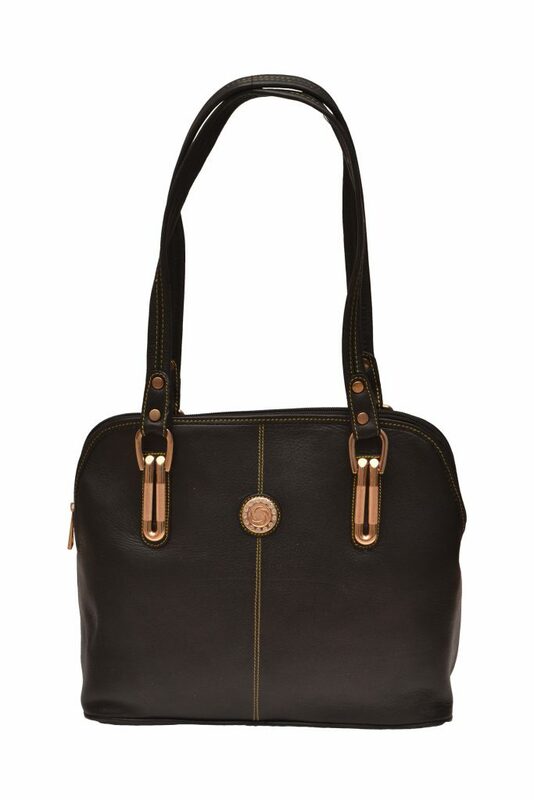 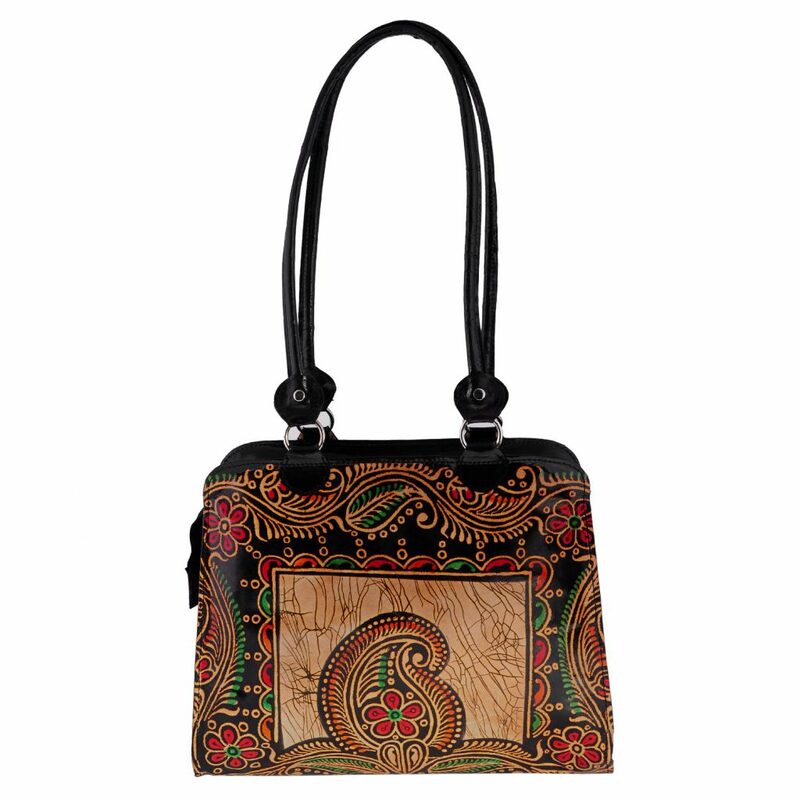 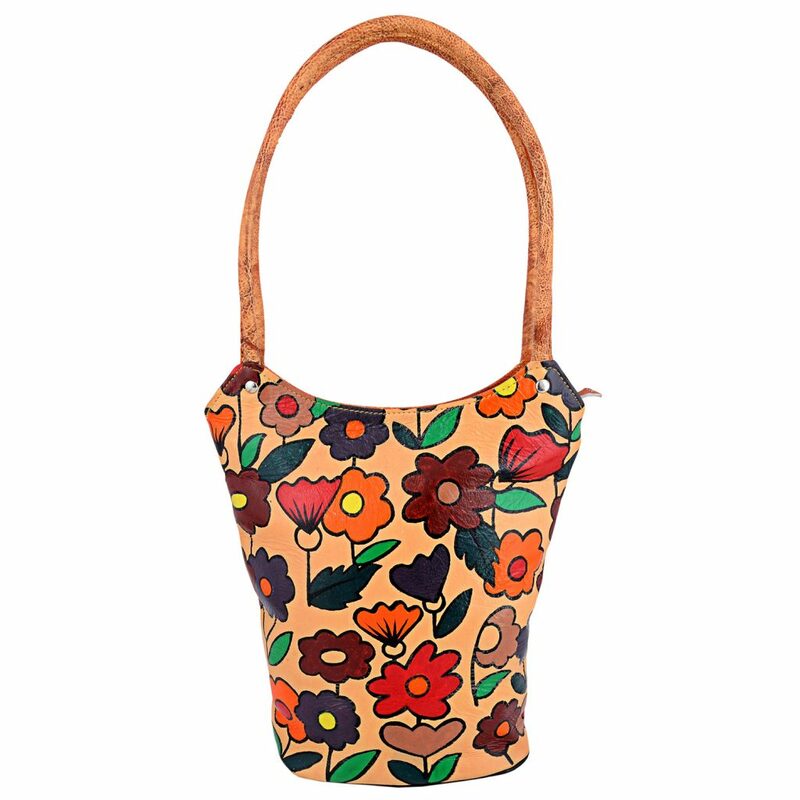 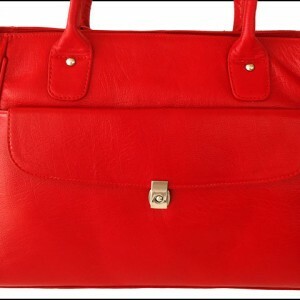 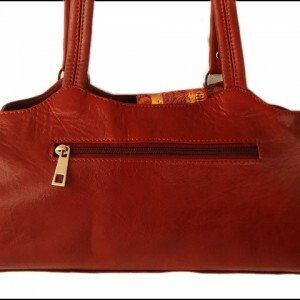 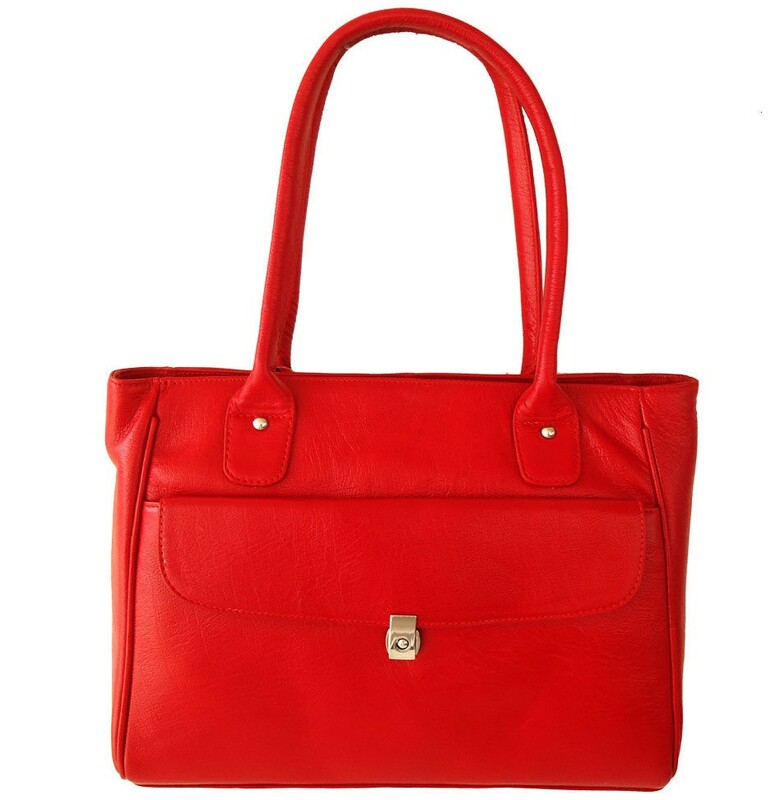 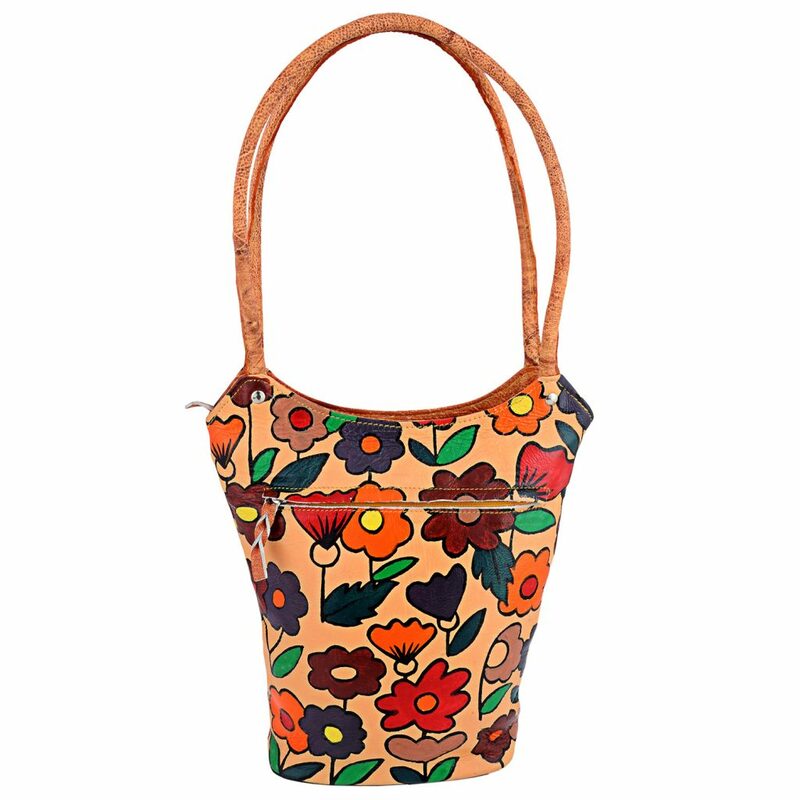 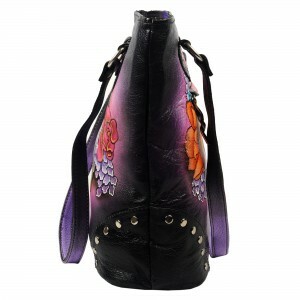 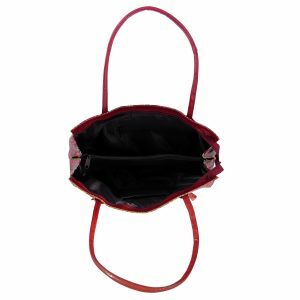 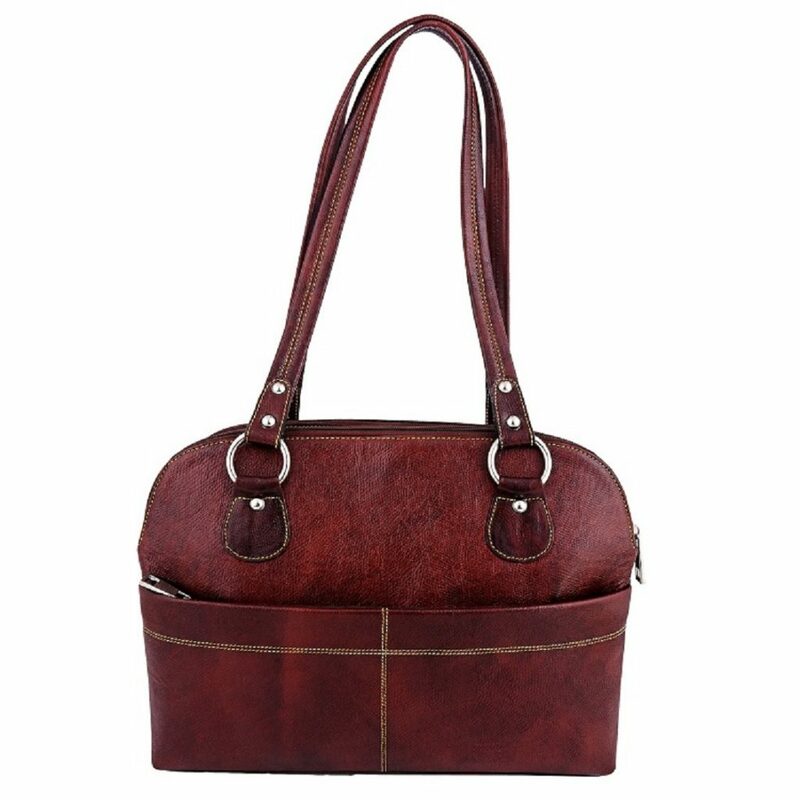 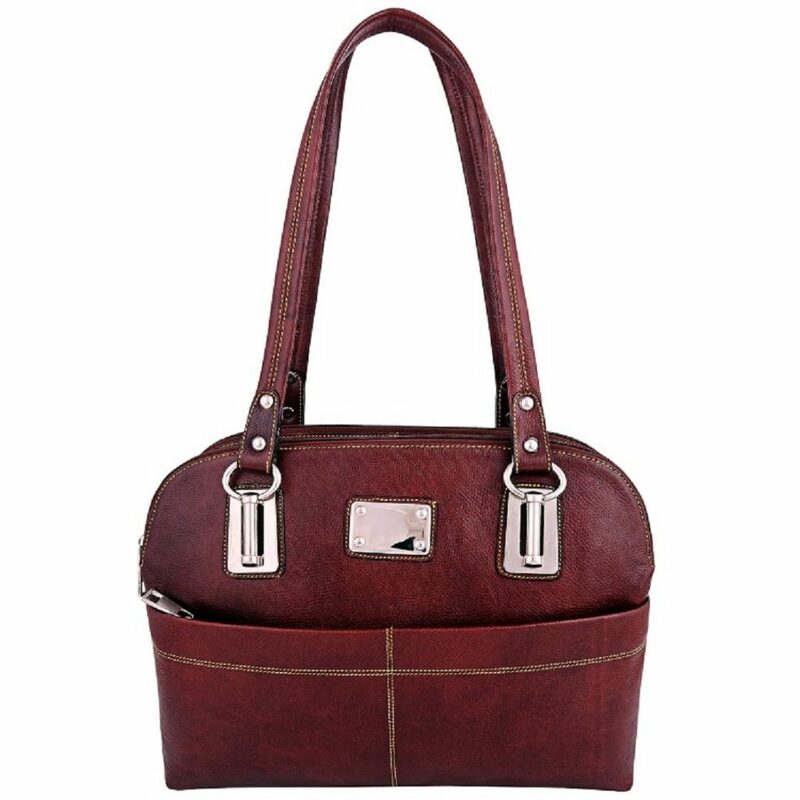 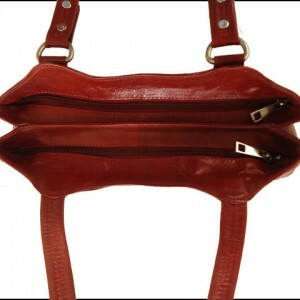 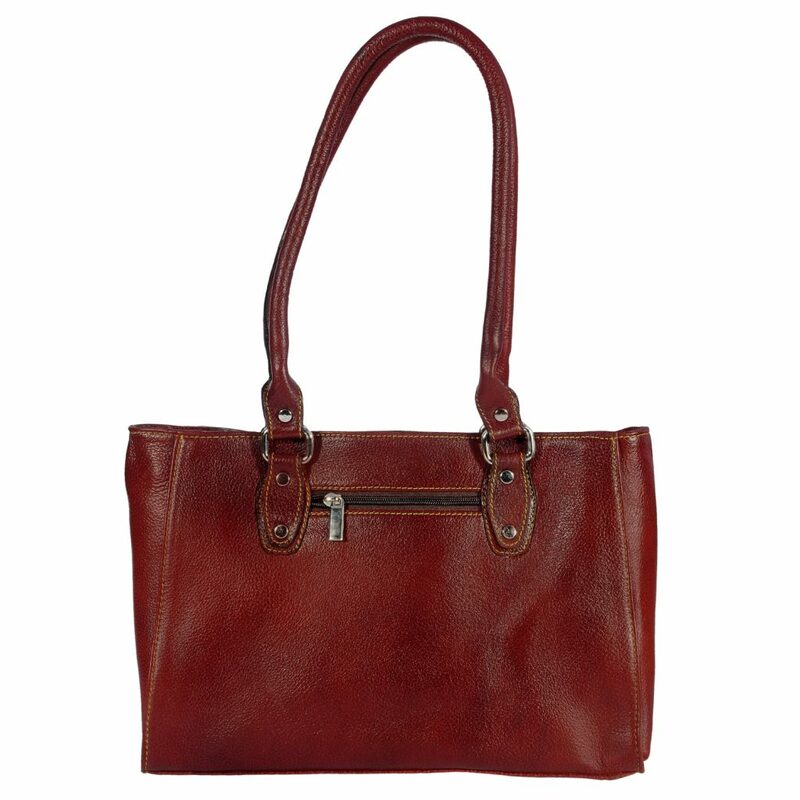 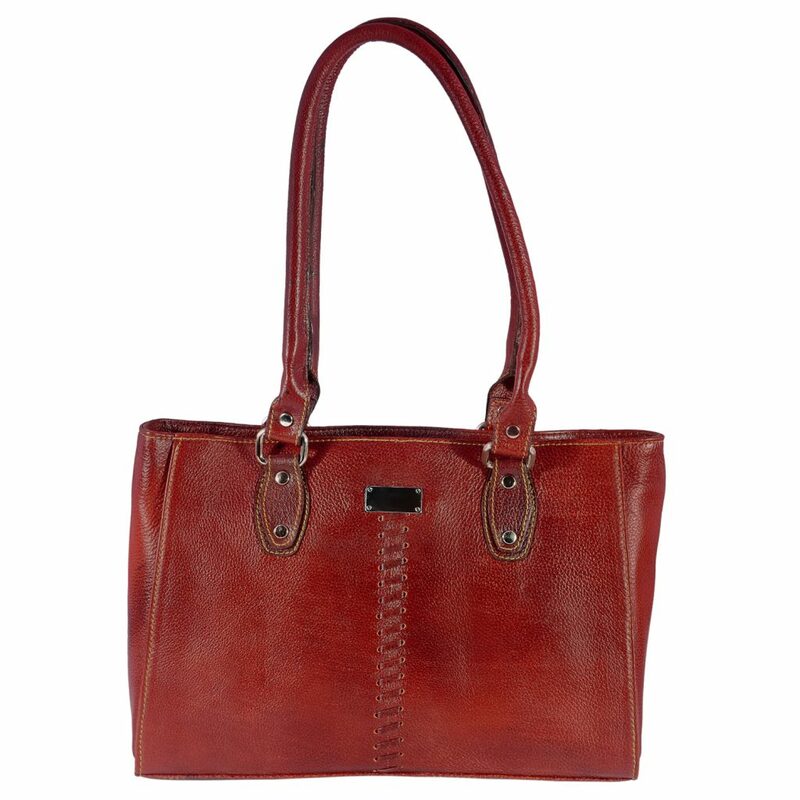 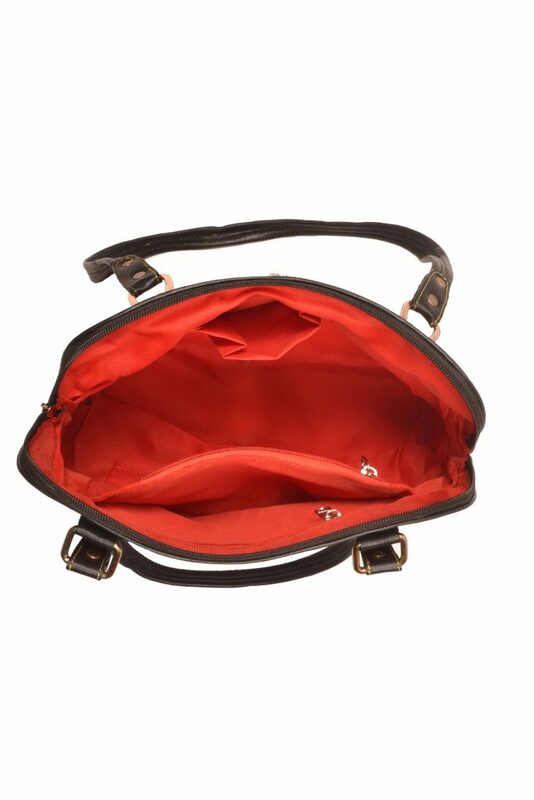 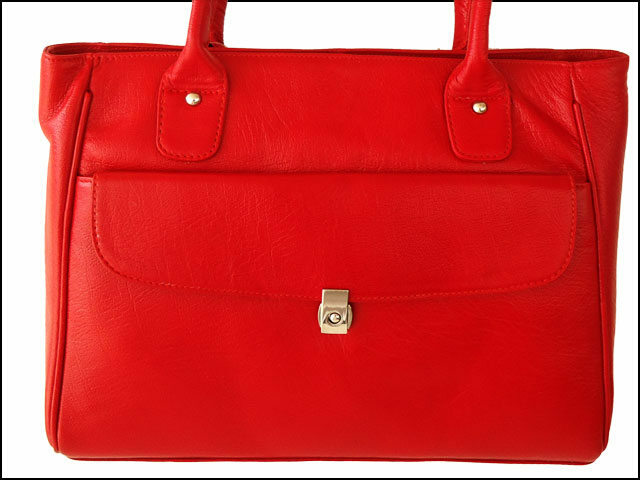 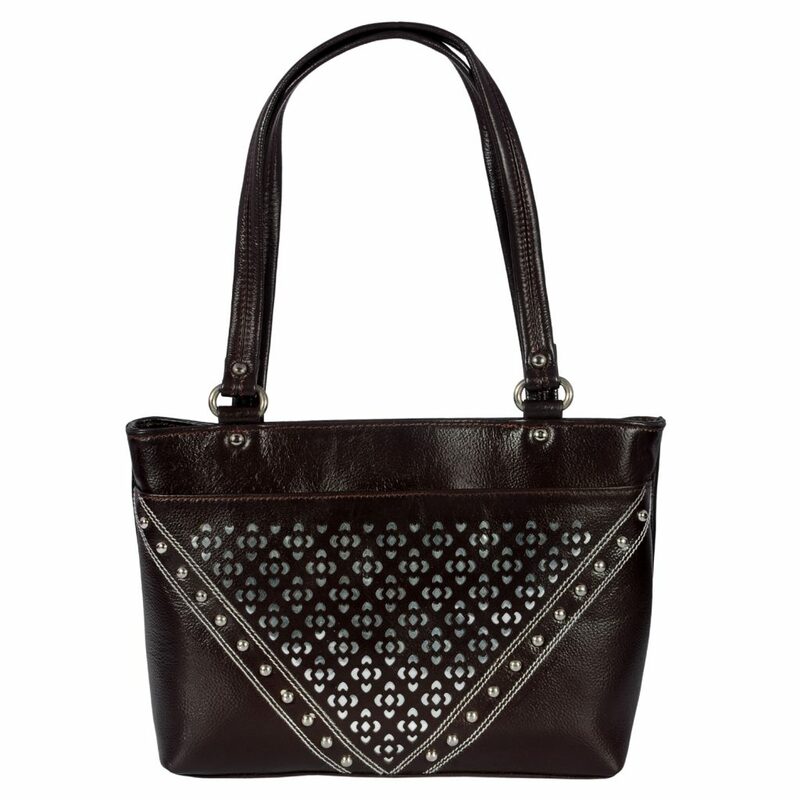 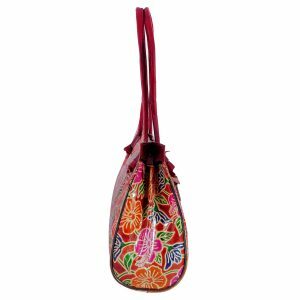 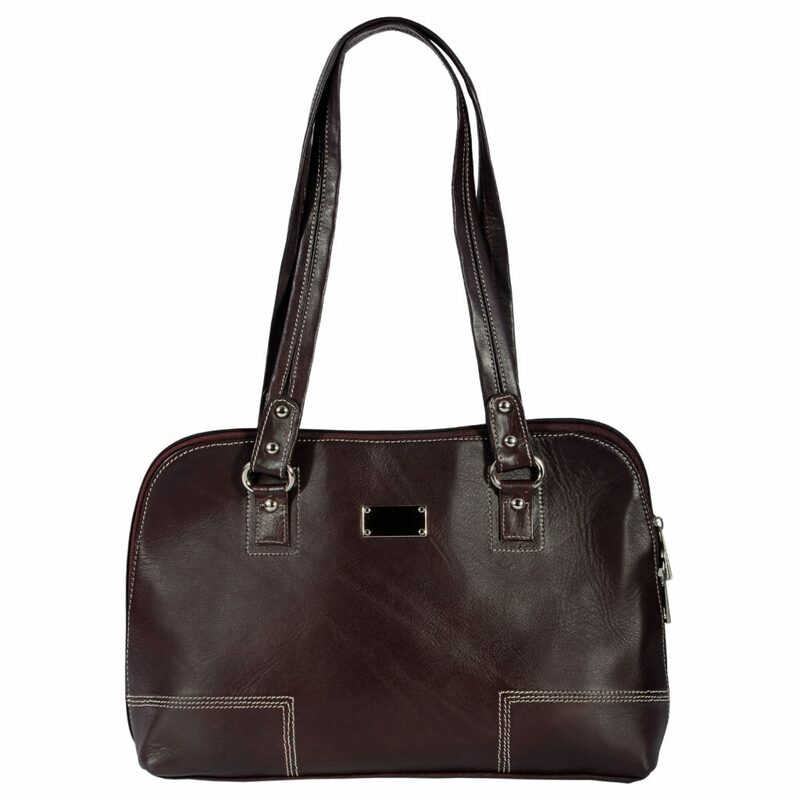 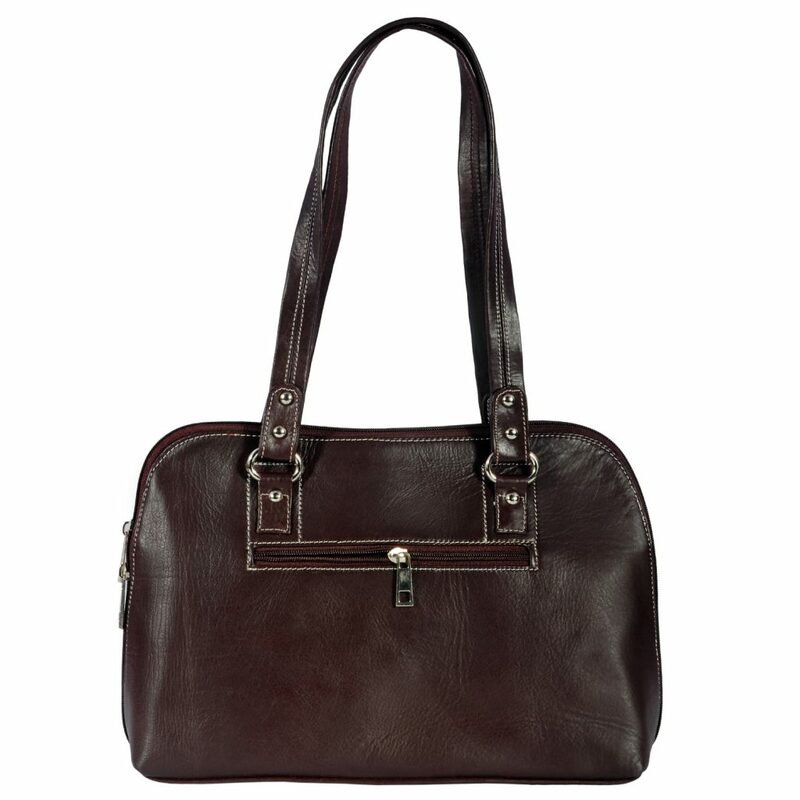 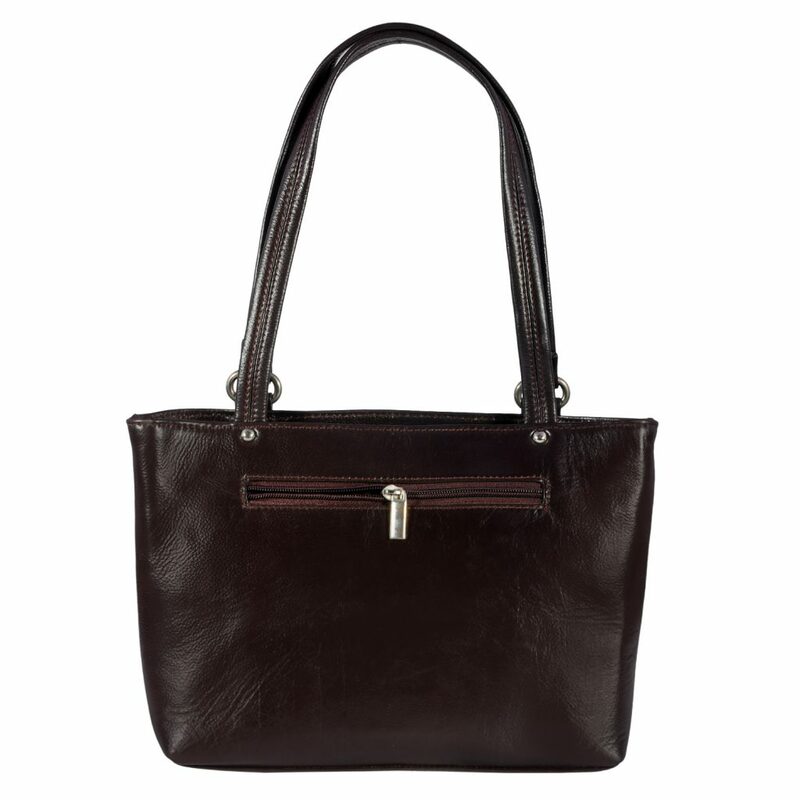 This elegant handmade Women’s Handbag / Purse is made from 100% genuine full grain cow leather. 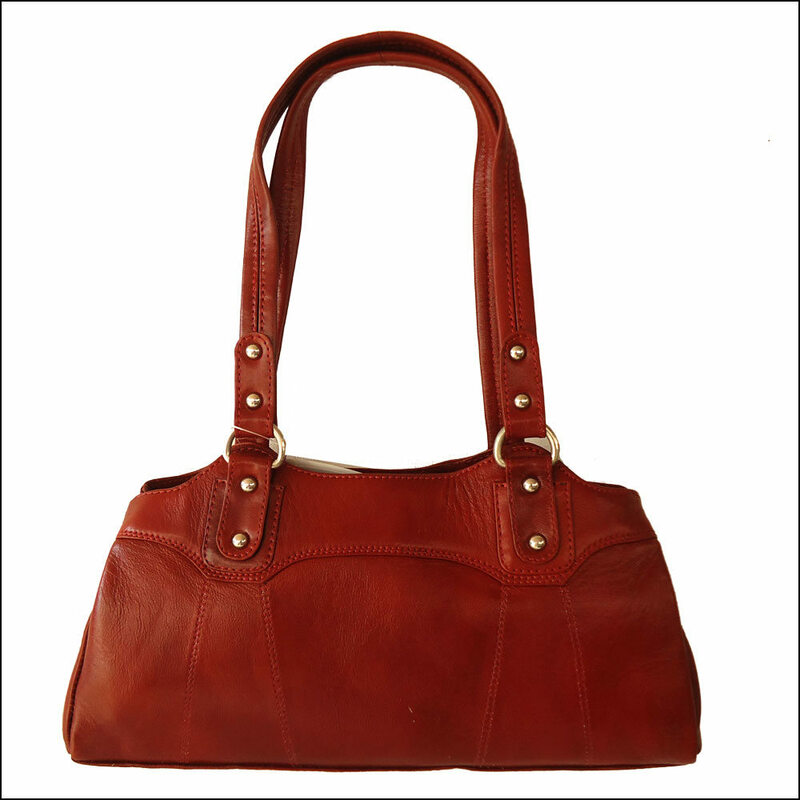 This elegant handmade Women's Handbag / Purse is made from 100% genuine full grain cow leather.